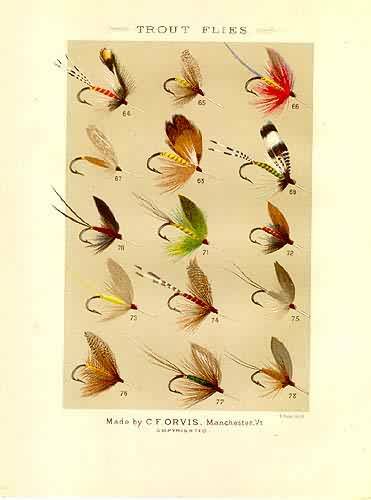 In 1886 Charles F. Orvis produced a sample book of his favorite flies. We are lucky to be able to some of his original” flies. Don’t miss this opportunity to own some of fly fishing history. 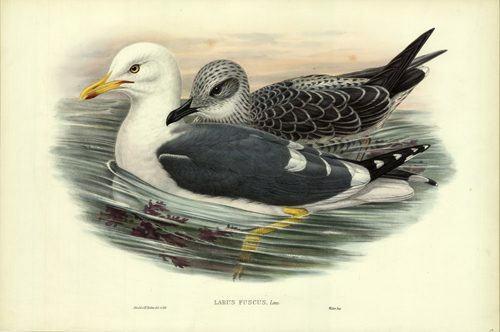 All of the prints have type-set at the bottom “Made by C.F. Orvis, Manchester, Vt. copyrighted.